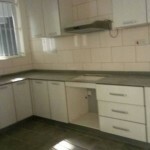 TO LET/LEASE | Block B. Suite 345/333, Sura Complex, Simpson Street, Lagos Island, Lagos State. 2 nos. 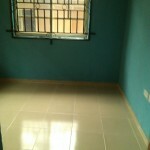 tastefully newly built 3-bedroom flat in a block of flats to Let in Oniru. Each flat has a room enssuite BQ and a laundry room. The property is also serviced with Lift and generator. Each bathroom and kitchen has water heater. The rooms also have wardrobes. 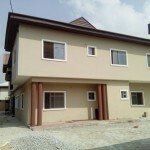 Newly built 5-bedroom Duplex to let in Eden Garden, Ajah. Eden Garden is close to Lagos Business School after Abraham Adesanya Estate, Ajah. 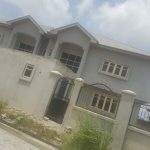 Newly renovated 5-bedroom duplex in its own compound suitable for both commercial and residential purpose is currently available to let/lease at Stella Solanke Street off International Airport Road at Stop over bus stop, Ajao Estate, Lagos State. 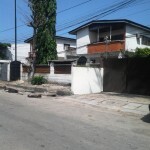 Also available in its own seperate compound is a 2-bedroom flat @ N850k/annum. 2 nos. fully detached 5-bedroom house located along Moshood Olugbani Street off Ligali Ayorinde, Victoria Island is available for Lease. The property is suitable for both residential and commercial purpose as there is adequate parking space in the premises. Each house is fenced and has its own access gate.